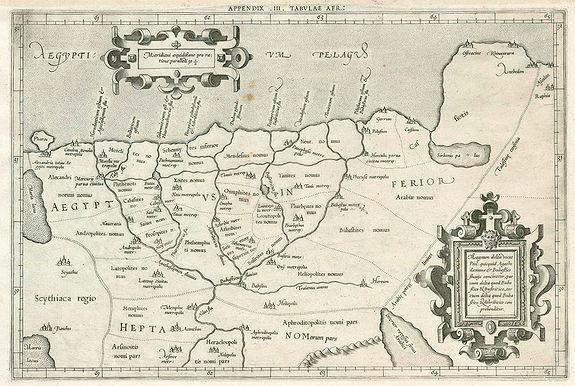 Appendix III Tabulae Afr: - MERCATOR, G.
Title : Appendix III Tabulae Afr:. Size : 9.6 x 14.6 inches. / 24.5 x 37.0 cm.